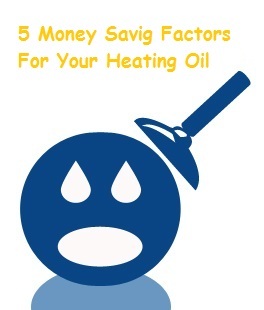 You should first understand that several outside influences will play a factor in how much you pay for home heating oil. 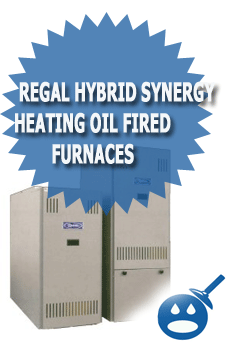 One of the biggest influences in the price you pay for home heating is the price of crude oil. Crude oil is utilized to create a variety of fuels including home heating oil. Keep in mind that one-third of homes in the Northeast United States use this type of fuel to keep warm in the winter. And, when there is an increase in demand and a limited supply, the prices will continue to rise. Of course, you can’t change the price of crude or the weather but there are things you can do to control how much you actually shell out for your heating costs. According to the U.S. Department of Energy, homeowners can see a reduction of up to 12 percent on their fuel costs by looking at four other factors. This is the most unpredictable factor that any human can assess in advance of time. Due to unusually warm winter, the heating oil consumption rate was decreasing for the past couple of years, however a sudden historic record blizzard swiped the north eastern area of U.S, therefore a large amount of snow falls came down and temperature have been gone down. The demand for the heating oil in such area naturally came to rise, and resulted in higher price tag at the end. Also icy road conditions caused delivery problems and supply process got slowed down and boosted more demands along with price increase. 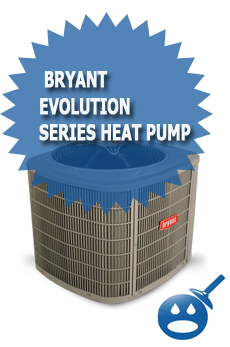 It’s vitally important to tune up your heating system. If it’s not effectively tuned, it can cost you a lot more money because the efficiency in heating your home is reduced. Be sure to have a professional look at and tune the system to save between two and nine percent on your bill. Decrease the temperature on your furnace or boiler to save you some money. You might think it also reduces the overall heat delivery but it doesn’t. This reduction method can save you up to 11 percent on your energy costs. Place your thermostat on a lower temperature. If you’re used to 67 degrees, decrease it to around 63 or 64 degrees. 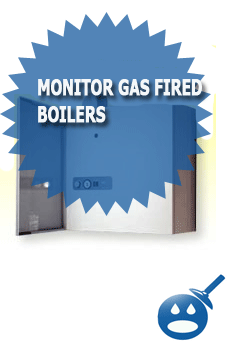 Don’t reduce it to a temperature that is considered unsafe. If you’ve got a furnace or similar equipment that fires more often than it should, there’s an issue with the efficiency. Decrease its firing rate to save yourself up to 9 percent on the energy costs so reduce how much you pay for heating oil. Always have a certified technician to deal with the above adjustments, as they’ll effectively make the adjustments and give you the energy efficient heating system your home needs during the winter season.